Ishida presents a new approach to weighing dry, free-flowing granules such as detergents, hot drink powders, freeze dried coffee, tea, couscous, sugar and salt. 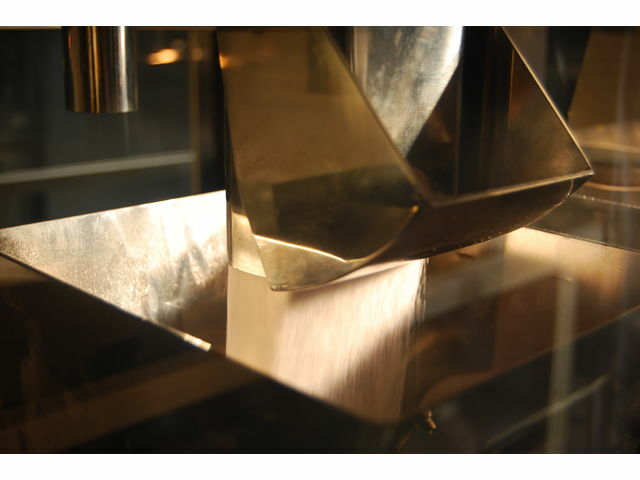 Unlike auger or volumetric cup filling, it does not damage or deactivate the product. In addition, it is much more accurate, reducing weighing error by over 60% compared with these conventional methods. 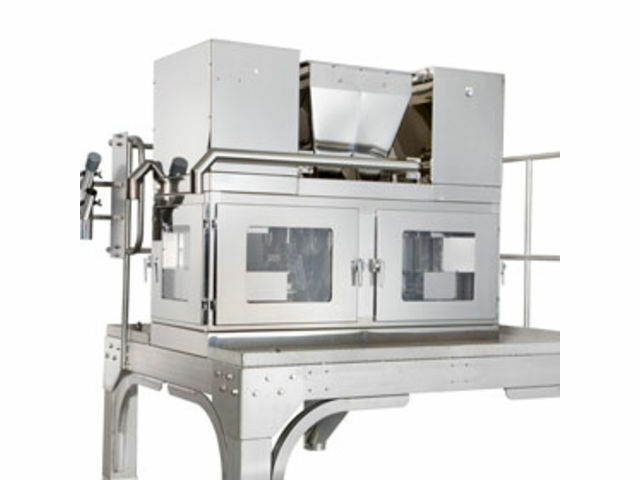 Product is gravity-fed to the weigh hopper via a servomotor-controlled gate which give a very consistent “product in flight” and hence minimal give-away. 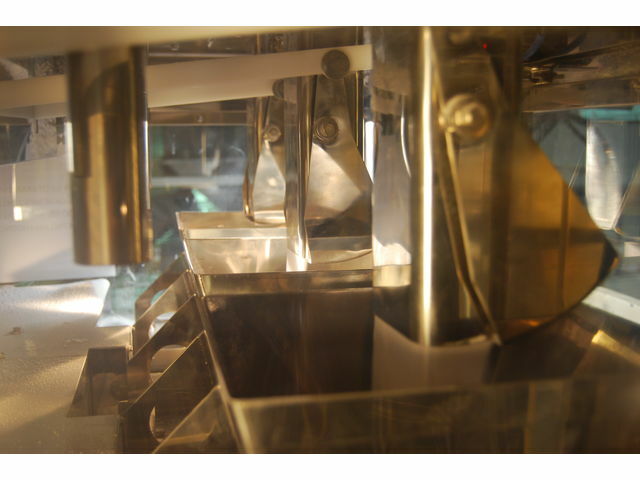 An Ishida Cut-gate weigher can deliver up to 15 weighments per head per minute. 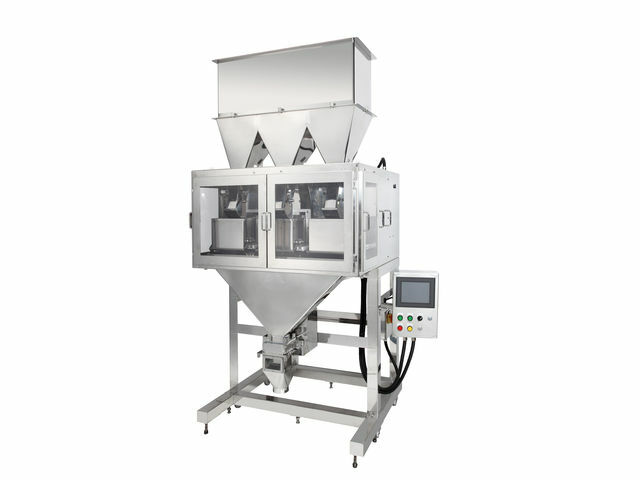 Cutgate Weigher models with up to 10 heads are available, with a choice of two hopper sizes.